This is opposite the Casino and offers a large play area for children The Plaza Robles Vives in Águilas lies alongside that of Alfonso Escámez, as well as being opposite the Casino, for which reason it is sometimes referred to as the Parque del Casino and offers a number of facilities in which children can play as well as refreshments for parents. From time to time it is also used for various open-air activities. 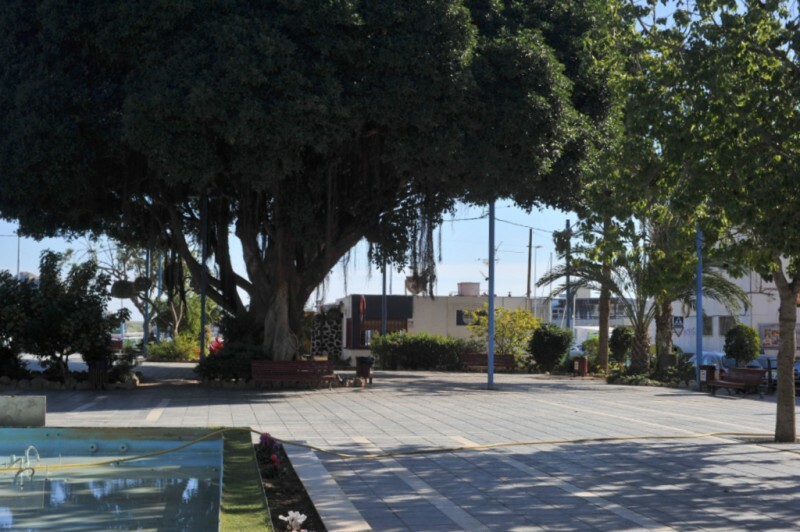 The park is just a short..
Plaza Alfonso Escámez is a calm and shaded plaza throughout the year This large plaza is located close to the seafront in the town of Águilas and offers a central open space with seating and shade during the hot summer months. There are plenty of refreshments both in and around the plaza. It is also used for various social and cultural events such as artisan fairs from time to time. 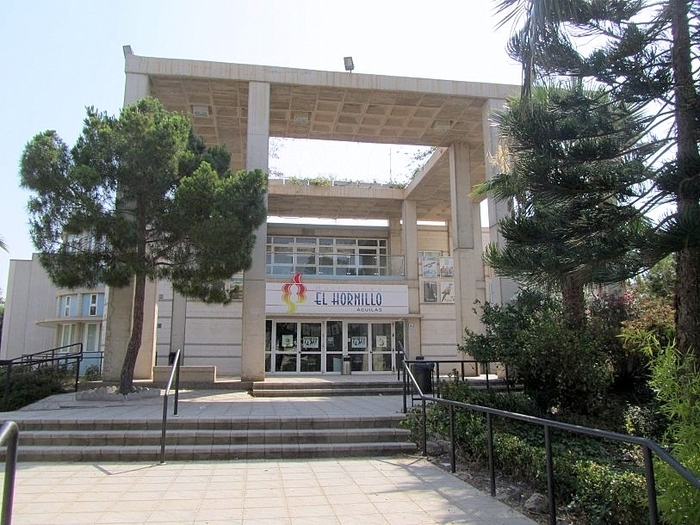 There is plenty of parking in the streets around the..
Cinema with films in original version in Águilas The cinema of Multicines El Hornillo at the Eastern end of Águilas is in the Águilas Plaza shopping mall, next to the main ring road as it heads down to the Bahía de Levante. Apart from the normal Spanish programme, every Tuesday evening the cinema screens films in their original version, providing plenty of opportunities to see movies in English. The weekly programme is always loaded onto.. 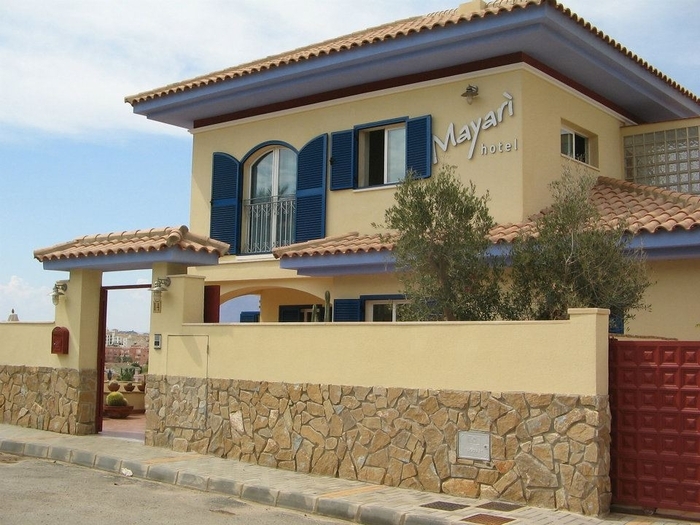 The hotel in Calabardina is ten minutes from the centre of Águilas The Hotel Mayarí is a small, welcoming establishment in the resort of Calabardina, nestling in the foothills of the imposing headland of Cabo Cope. Apart from offering accommodation, though it also frequently holds cultural events and exhibitions on the premises The hotel is just a ten-minute drive from the centre of Águilas, and is at the eastern end of Calabardina. If approaching.. 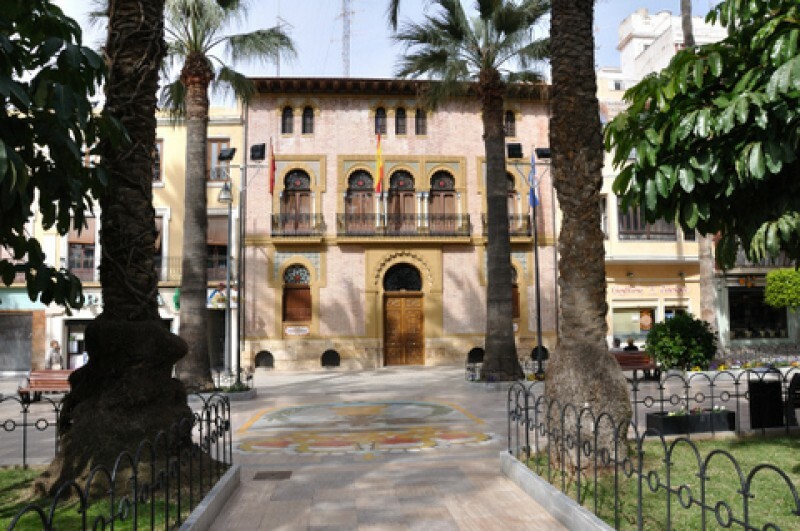 The Casa de Cultura in Águilas also houses the public library The new Casa de Cultura of the town of Águilas is located in Plaza Asunción Balaguer, close to the tourist office in the centre of the town and just a short walk from the main harbour and the Playa de la Colonia. 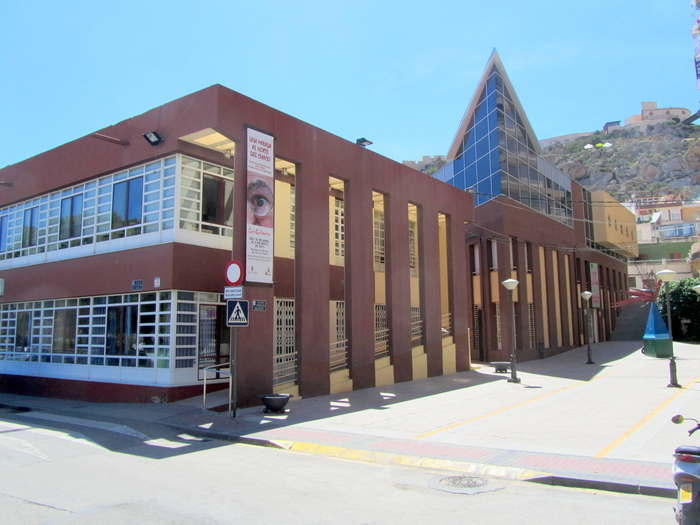 Apart from being home to the town’s public library it is also a commonly used venue for cultural events such as exhibitions and performances, and on permanent..
Patronato Musical Aguileño Francisco Díaz Romero, music school. C/ Inmaculada, 17 30880 - Aguilas (Murcia) Tfno: 968446303 This is a music school, based in Águilas. 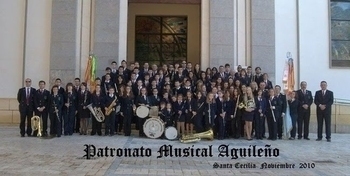 It has a large band which performs at many of the community events in Águilas throughout the year. The facilities of the music school include a concert hall used for performances, and recitals. 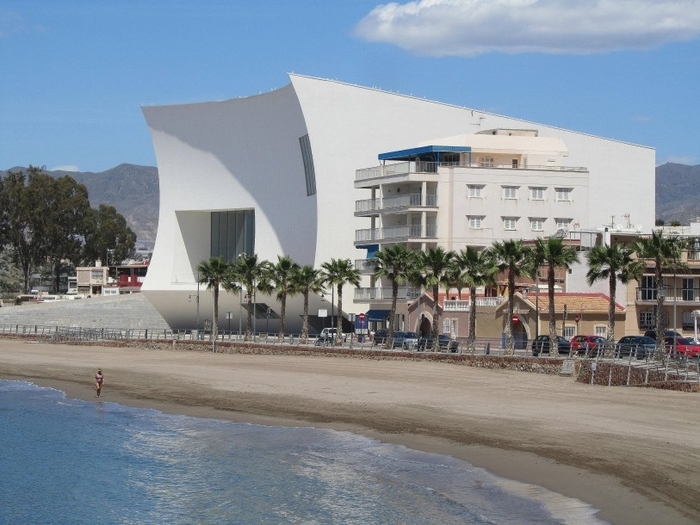 More information about Águilas including beaches, what to see, what'..
Águilas Cultural Centres, Aula de Cajamurcia Aula de Cultura Cajamurcia Águilas Calle Rey Carlos III 30880 Águilas Telephone Number 968 41 03 59 / 41 18 65 Cultural and arts exhibition and concert space, sponsored by the Fundación Cajamurcia. When there is an exhibition in-situ, the exhibition space is normally open from 7pm to 9pm from Monday to Saturday. 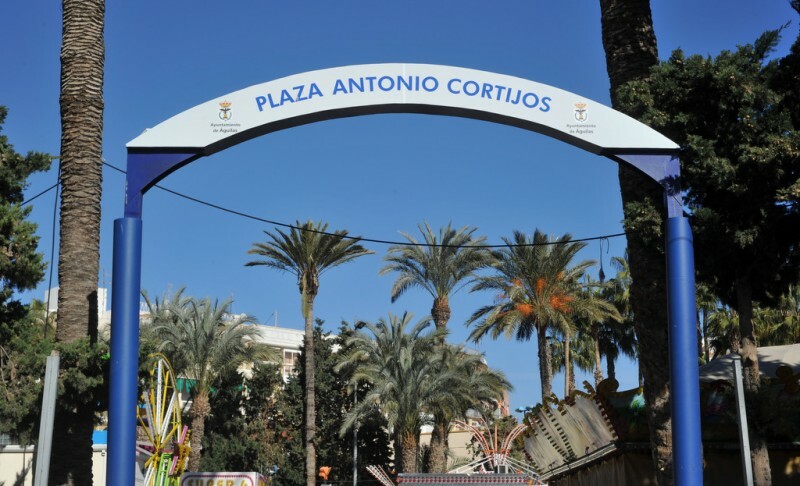 More information about Águilas including beaches, what to..
A central plaza used for a wide range of cultural events, Águilas The Plaza de Antonio Cortijos is an open-air plaza close to the seafront of Águilas, which is used for a multitude of purposes throughout the year. It holds a range of children's attractions throughout the winter months, and during the summer is completely enclosed to become an outdoor arena area, with a full stage and lighting set, as well as tiered seating , which is..
Auditorium and Congress Centre Águilas This elegantly sculpted and strikingly curvaceous Auditorium and Congress centre was inaugurated in March 2011 and is situated opposite the Playa de las Delicias. 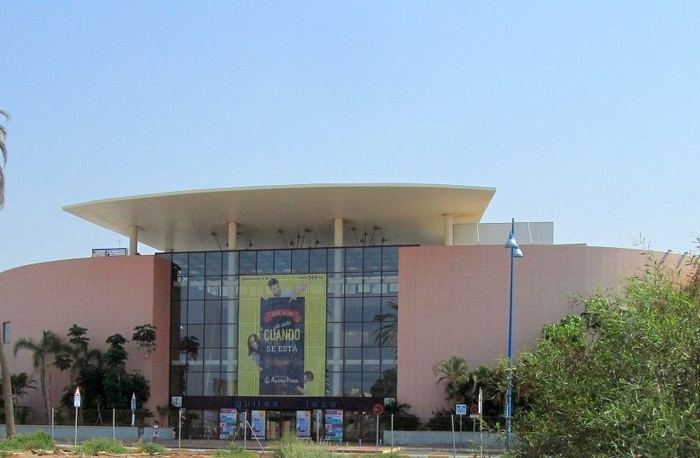 Its construction gives the town, which has around 40,000 inhabitants a state of the art facility in which to host a wide range of cultural activities and events with auditorium and exhibition facilities, as well as an extensive outdoor space..